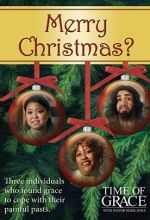 Pastor Mark Jeske of the Time of Grace television program hosts this Christmas special that unveils how the Christmas story speaks to hurting people. The amazing pilgrimage of C.S. 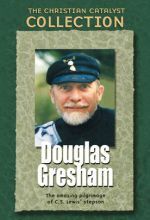 Lewis' stepson, Douglas Gresham. 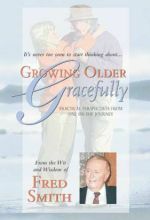 Find out what happened to Douglas and what he absorbed about life and Christianity from Lewis — one of this century’s great communicators of the faith. 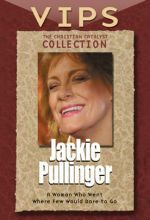 Jackie Pullinger comes from the Kensington section of London, England. 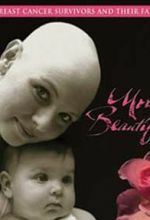 She is probably best-known for her book, Crack in the Wall. She arrived in Hong Kong in 1966 and learned to love the "physically poor and morally poor" people she found there. She believes "wherever it is most dark must be the easiest place for the light to shine."